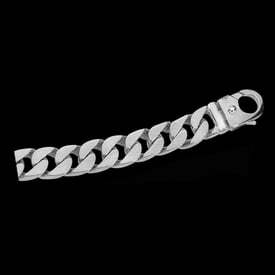 Beautiful Platinum beveled curb bracelet. 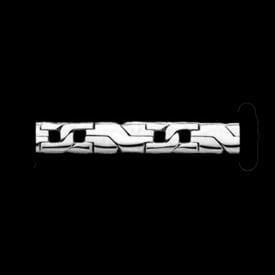 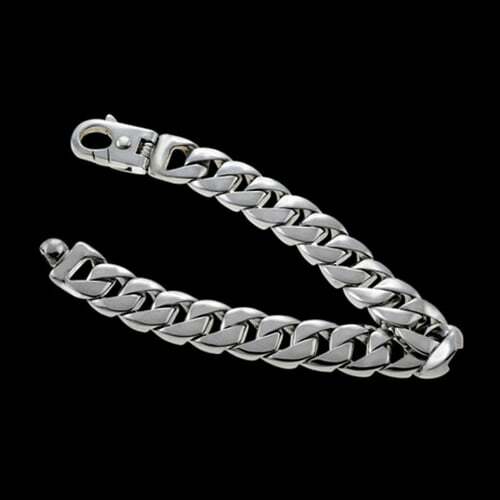 Men's bracelet measures 16mm wide and 9 1/2 inches in length. 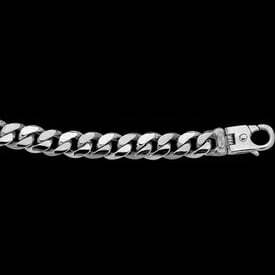 Platinum bracelet weighs an incredible 183grams. 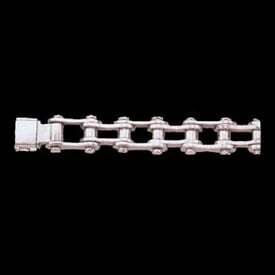 Our expert manufacturers are the best in the business and this bracelet is no exception.